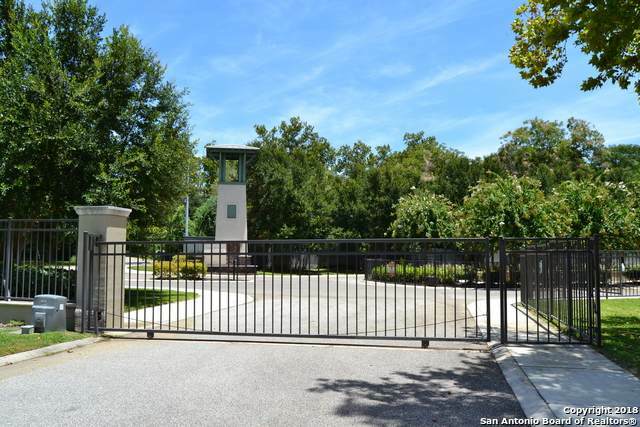 Exclusive Waterfront Subdivision. The Point at Lake McQueeeney. 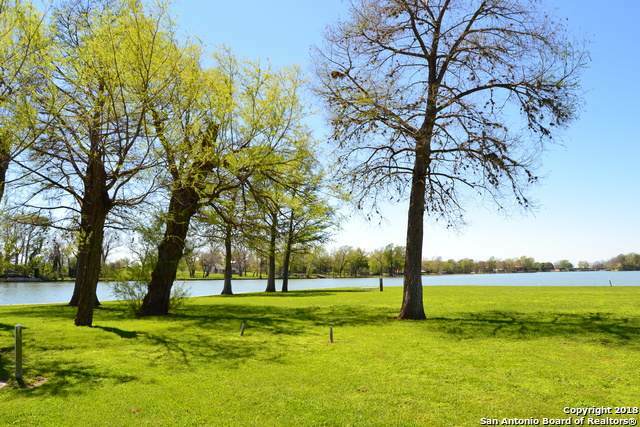 Build your lake house in the exclusive and only gated neighborhood in McQueeney. 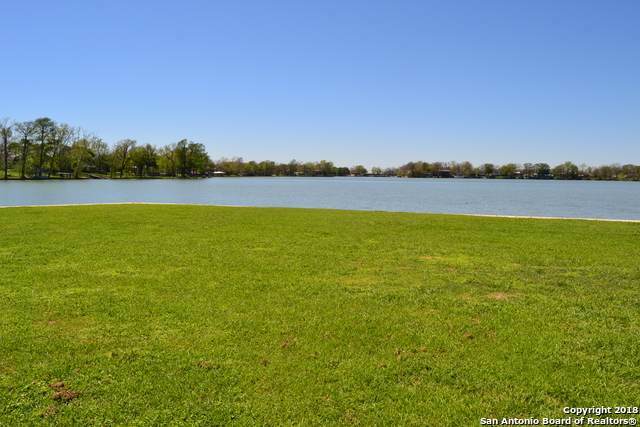 0.50 acres with 337' of waterfront. 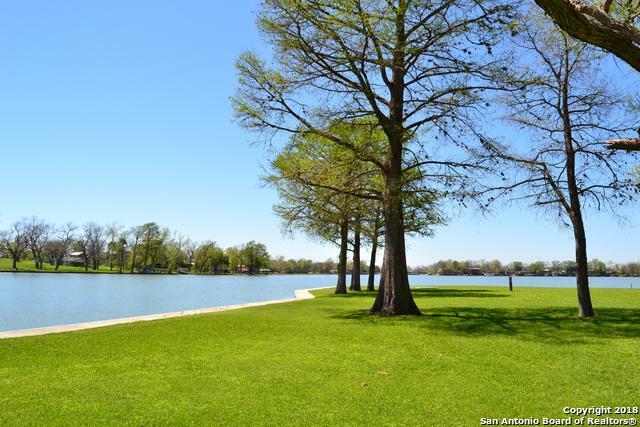 Listing provided courtesy of Kendra Wray of Keller Williams Lake Mcqueeney.